As you know, hair accessories aren't just a thing. They're a thing. But they’ve always been a thing for brides. Brands like Jennifer Behr have been selling them to brides-to-be for years as an alternative to veils, to adorn their veils, and to wear post-veil for the reception. 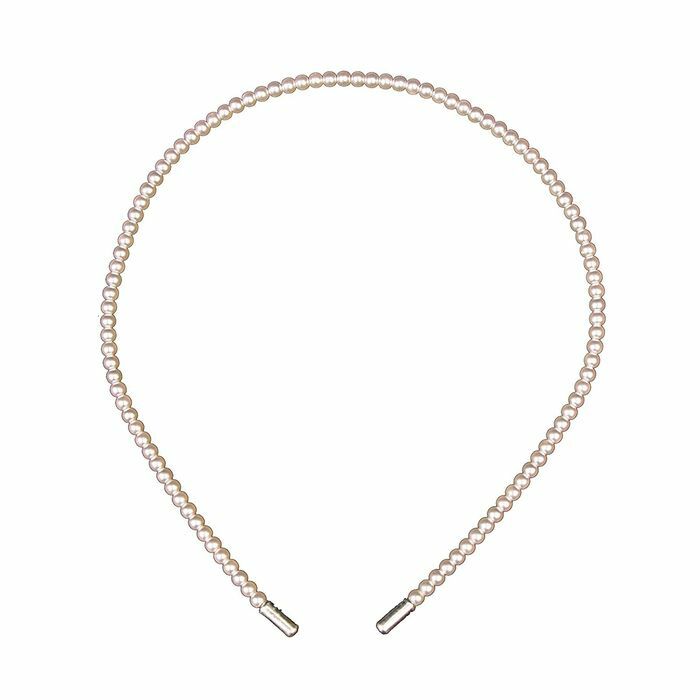 I chose to forgo any hair accessories (aside from a simple veil) when I got married last year, but due to the increasing popularity of crystal, pearl, and enamel hair accessories, I find myself adding a lot of bride-friendly hair accessories to my cart as of late. Among the 21 hair accessories I carefully chose for you below are clips, headbands, and bows that will dress up jeans and a T-shirt just as effectively as they’ll dress up a wedding dress. 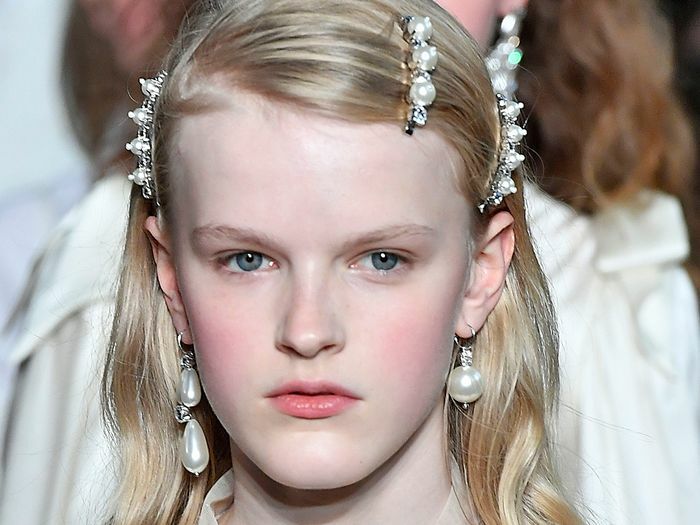 Hopefully, the hair accessory trend sticks around for a while because I’m not doing a good job of restraining myself. Keep scrolling to shop all the beautiful bridal hair accessories I’m currently saying "I do" to. These crystals appear to have a baby-blue tone, which I support. A good replacement for those ubiquitous flower crowns. This would look just as cool in long hair. I want pretty much everything this new brand makes. Pixie Market keeps having to restock these gems. Lend a European vibe to your wedding look (or just your everyday look). Proof that Alessandra Rich is the crystal queen. Everything about this is on trend. Just as perfect for everyday wear as it is for special occasions. This will fulfill the "something blue" requirement. Definitely not your average crystal barrette. If you're going to wear a scrunchie for your wedding, it should probably look like this. The varying pearl sizes lends a modern look. This is as chic as a headband gets. I own this minimalist barrette (and wear it all the time). This would look so pretty tucked into a messy bun. Next up, 20 casual wedding dresses for the low-key bride.